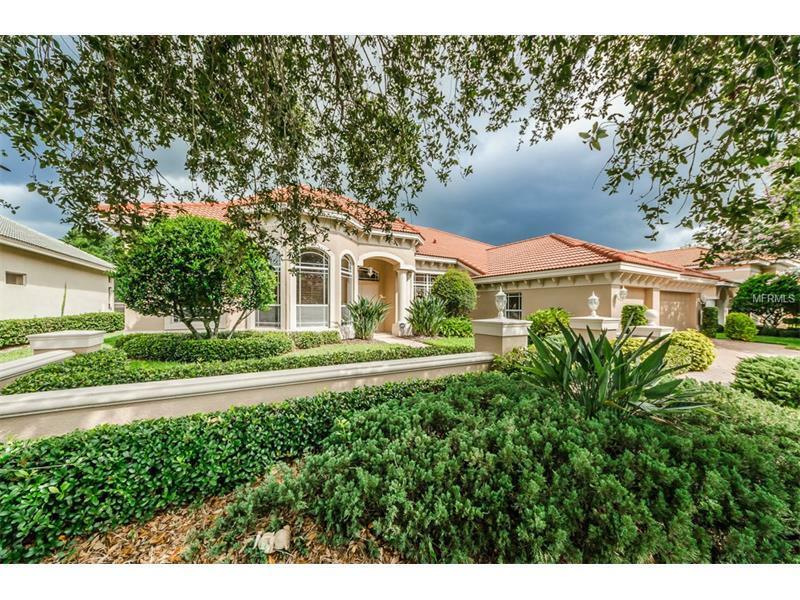 10215 Thurston Groves Boulevard, Seminole, FL.| MLS# U7826311 | Thurston Groves Real Estate Listings, Seminole Florida. 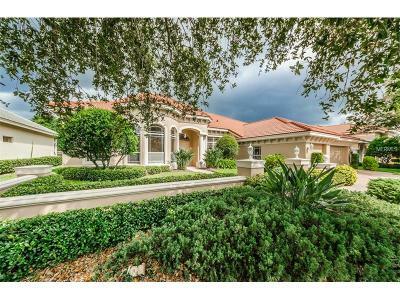 Call 727-392-6700. 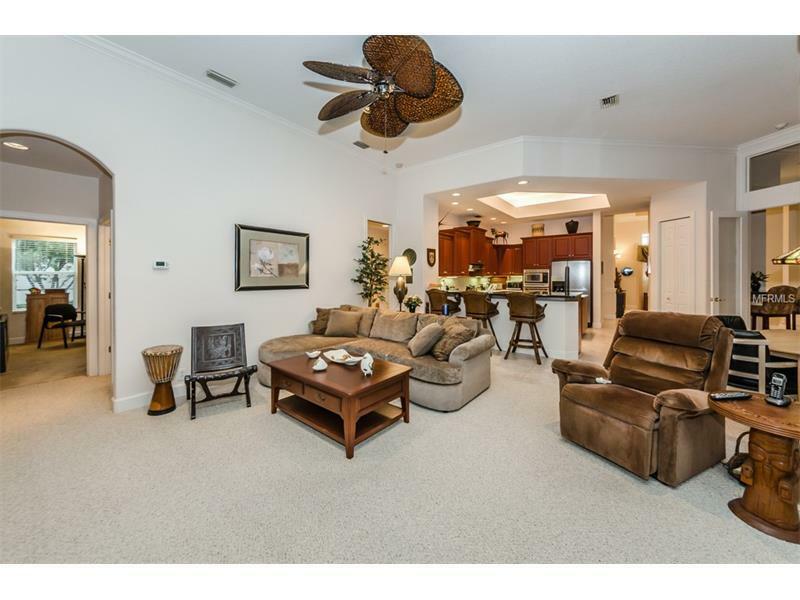 REMARKABLE FINISHES & PLUSH LIVING SPACES ARE YOURS IN THIS STUNNING HOME, CENTRALLY LOCATED IN A WONDERFUL UPSCALE COMMUNITY! Youâll be impressed by the exceptional quality & fine features of this generous 5 Bedroom, 3.5 bath 4684sqft residence. 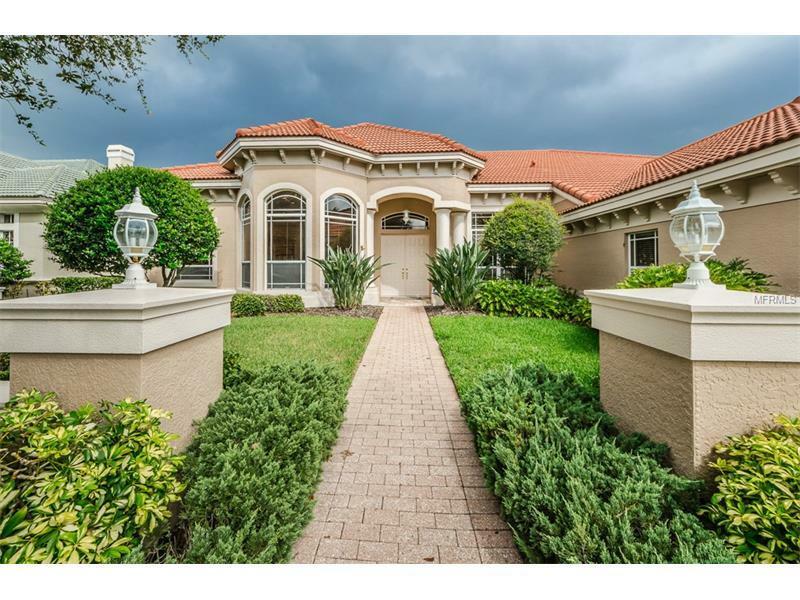 Lush landscaping & lovely exterior finishes are complemented by towering 12ft coffered/designer/tray ceilings, lavish interior woodwork & rich faux paint. 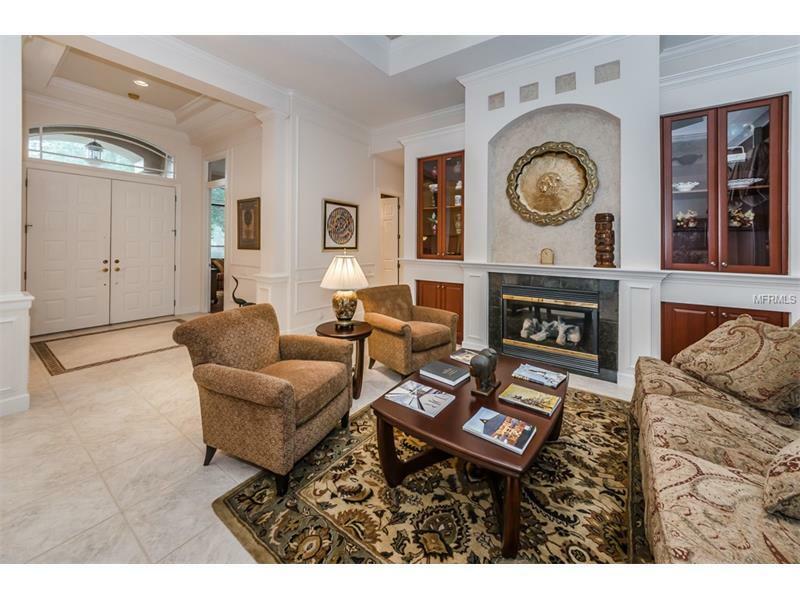 Step into the posh foyer & feel the lavish comfort â with a fine formal sitting area, exquisite built-ins & gas fireplace, all hinting at what is to come. 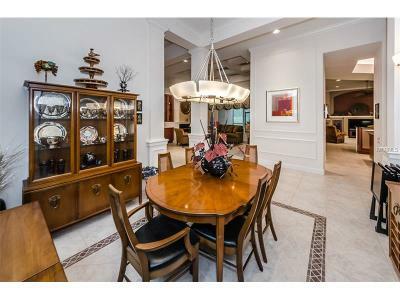 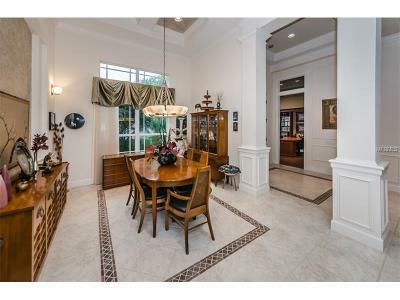 Rich open formal dining features superb ceilings & stately columns. 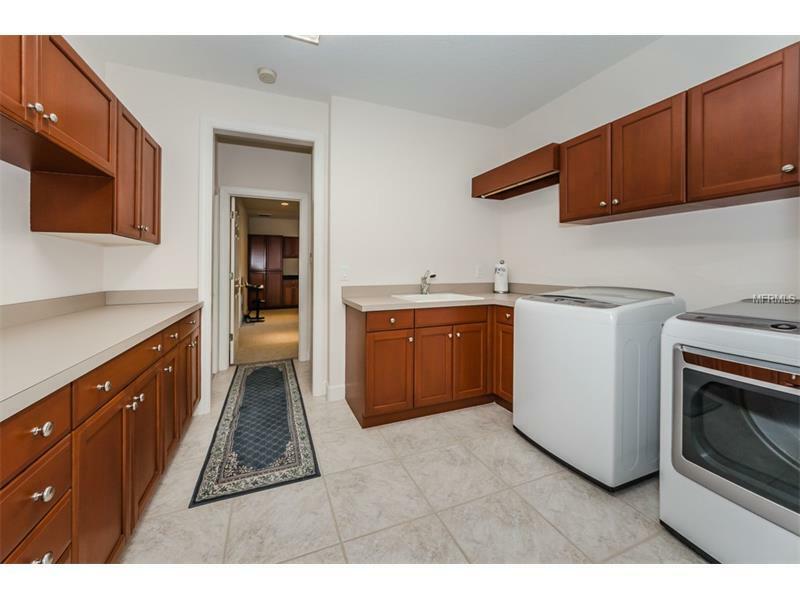 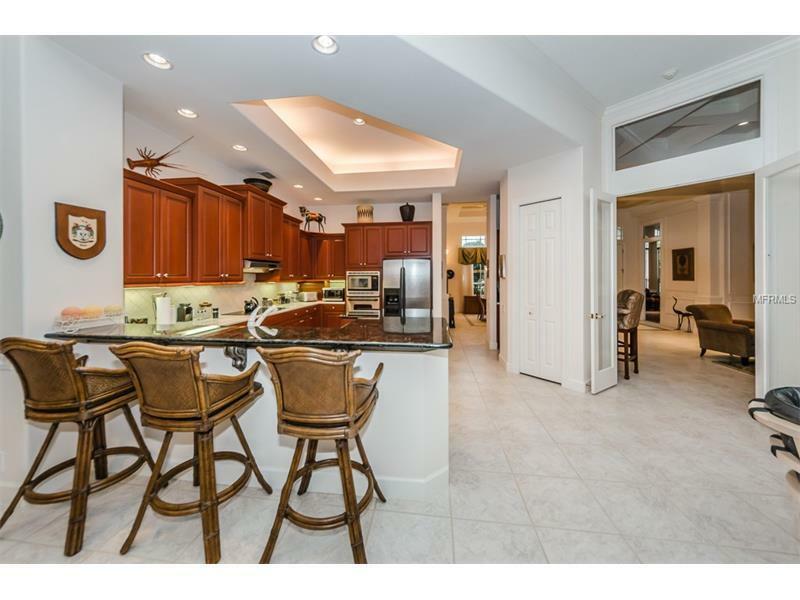 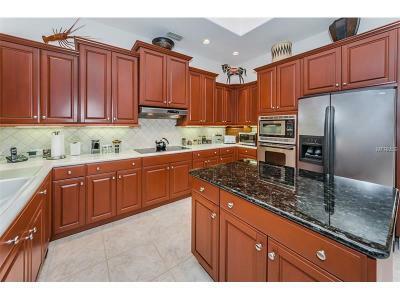 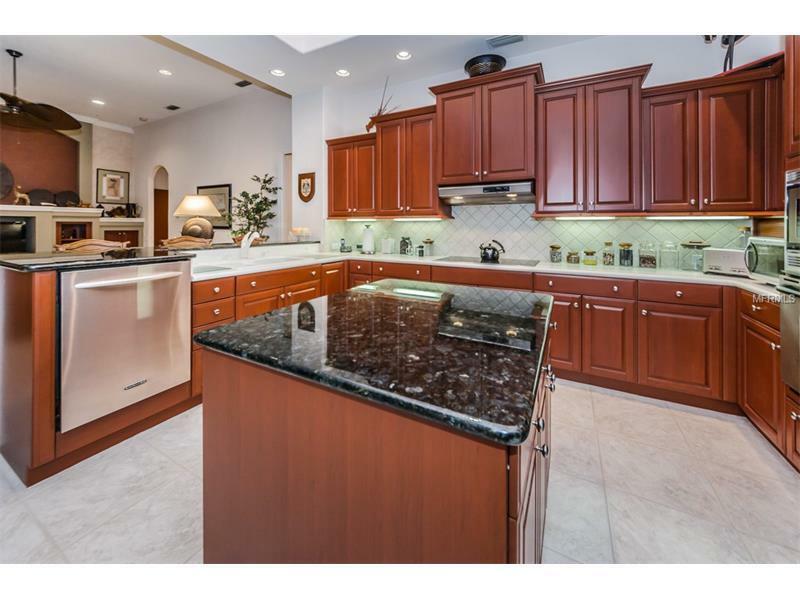 The gorgeous kitchen offers thick Corian/Granite Counters, elegant custom cabinetry, center island, breakfast bar, SS appliances, pantry & posh wetbar. 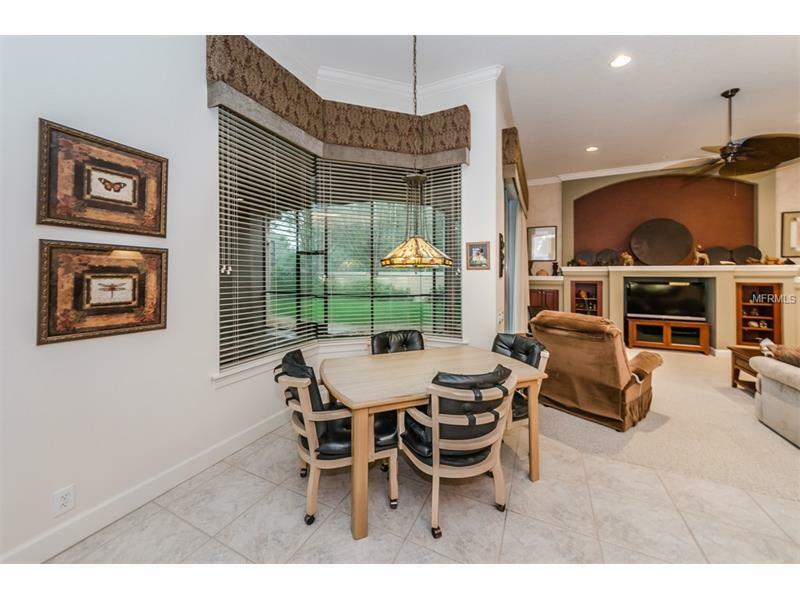 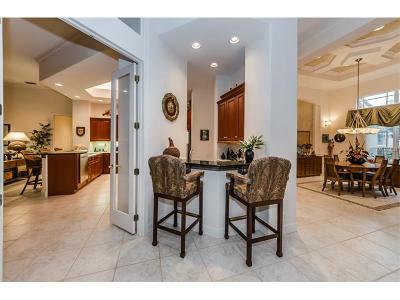 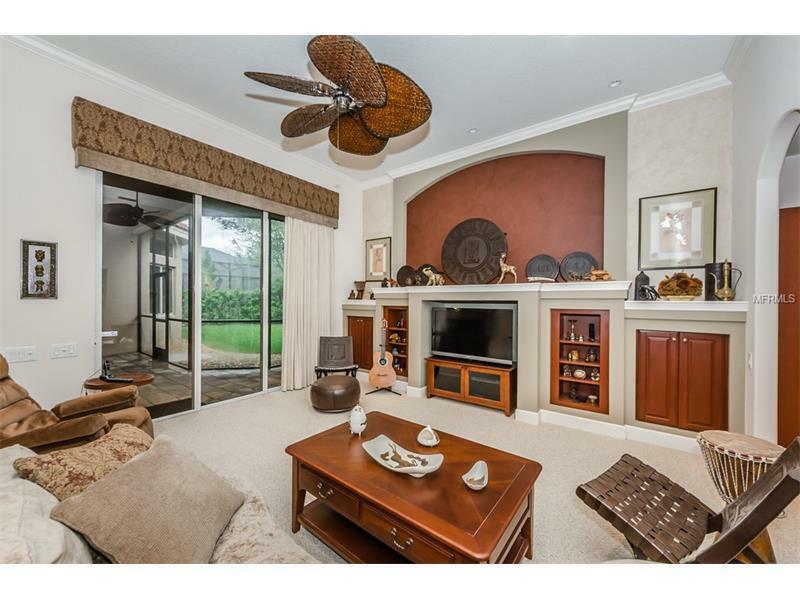 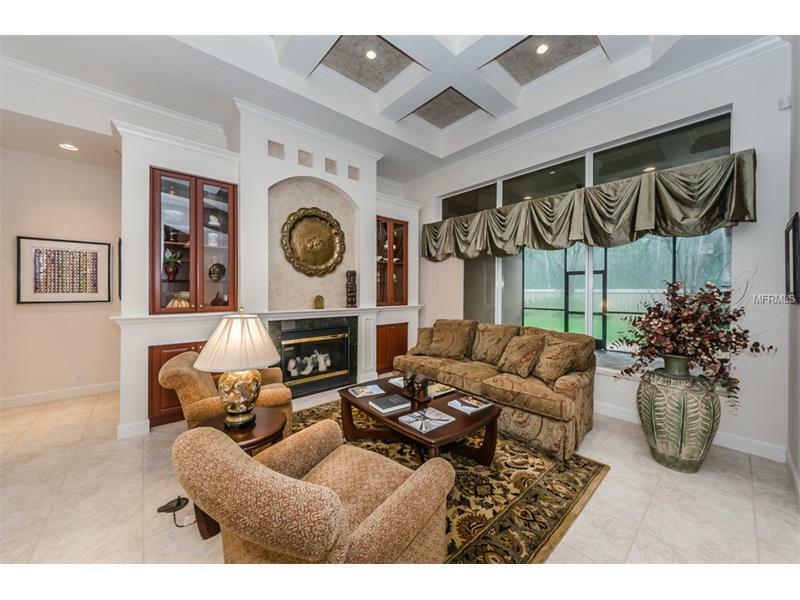 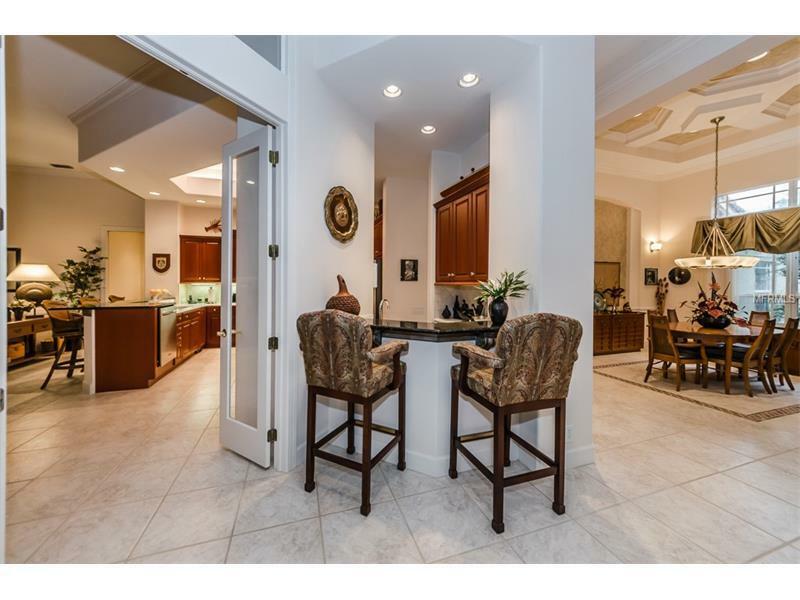 Casual dining transitions to a fine family room w/built-in entertainment center. 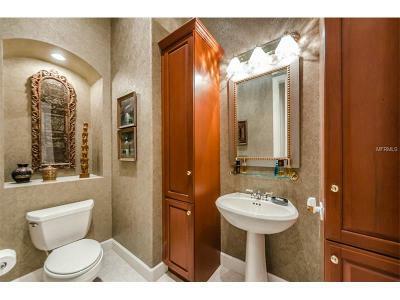 Baths boast exquisite vanities, opulent faux paint & lovely tilework. 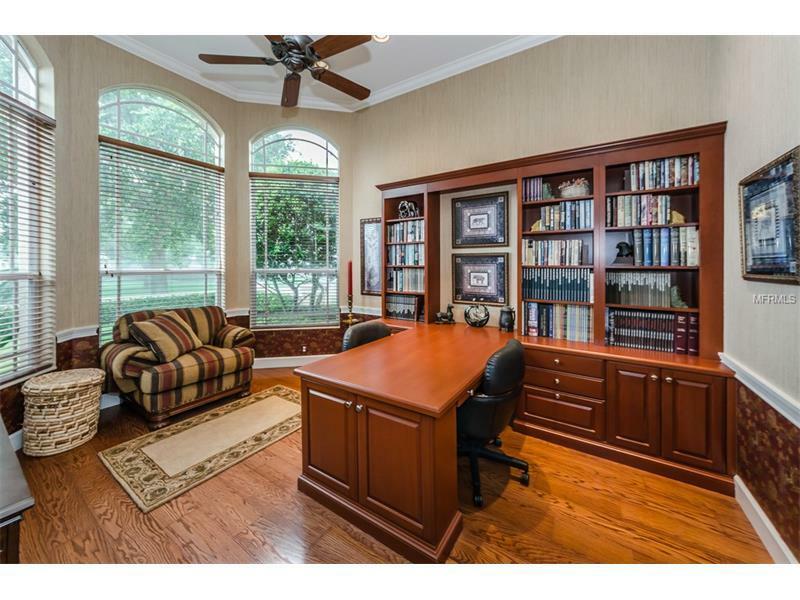 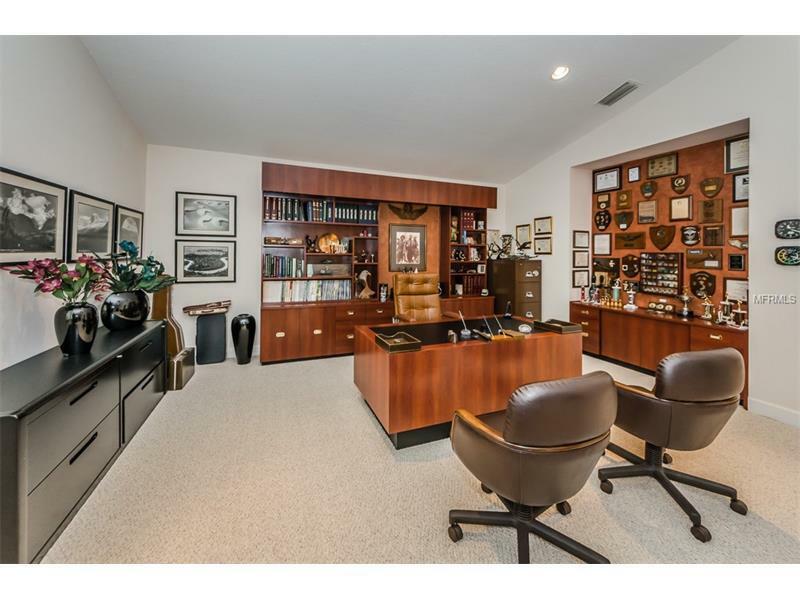 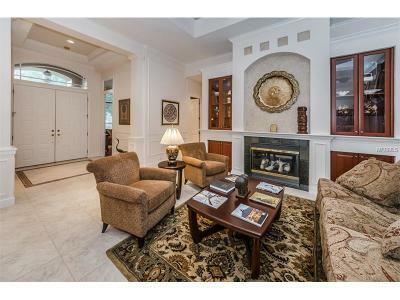 Distinguished executive office includes select wood floors & splendid built-in custom cherry cabinetry/desk. 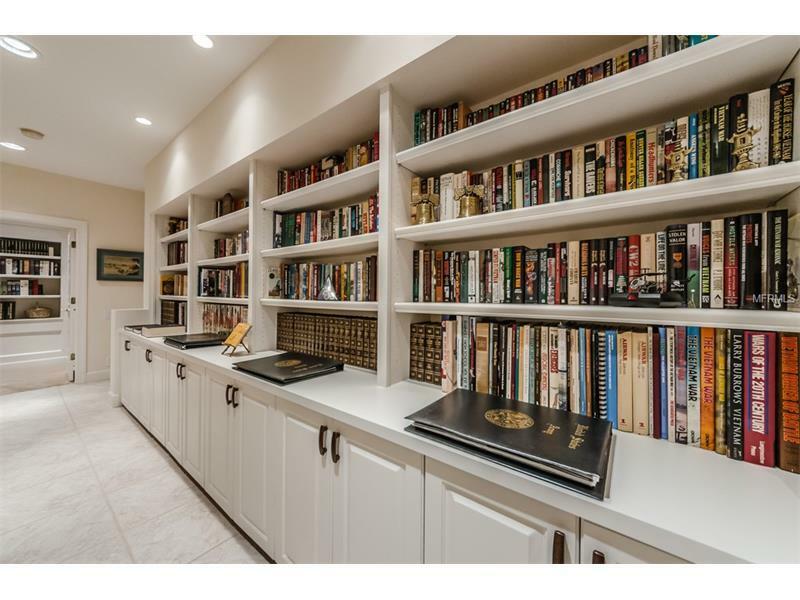 Youâll appreciate the large separate built-in library/storage. 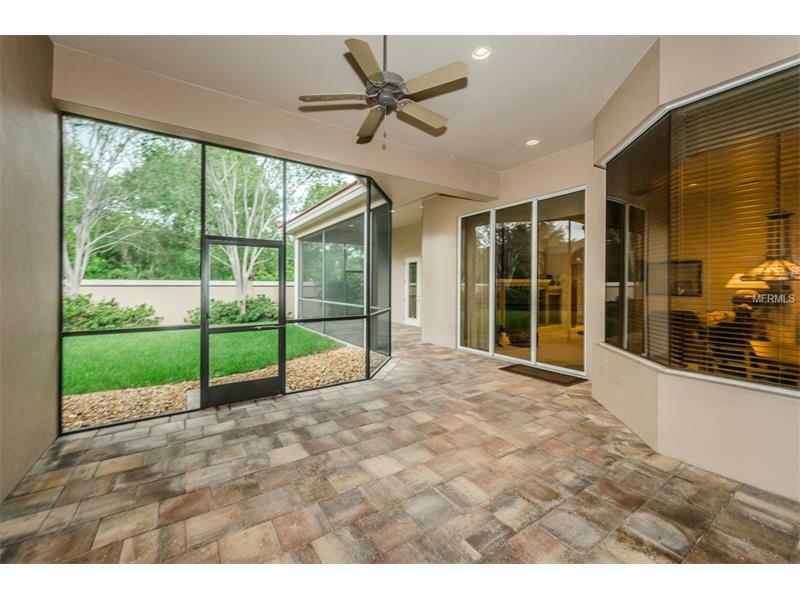 Huge master suite provides 2 large walk-in closets, tall tray ceilings & generous sitting area w/views of your tranquil back yard. 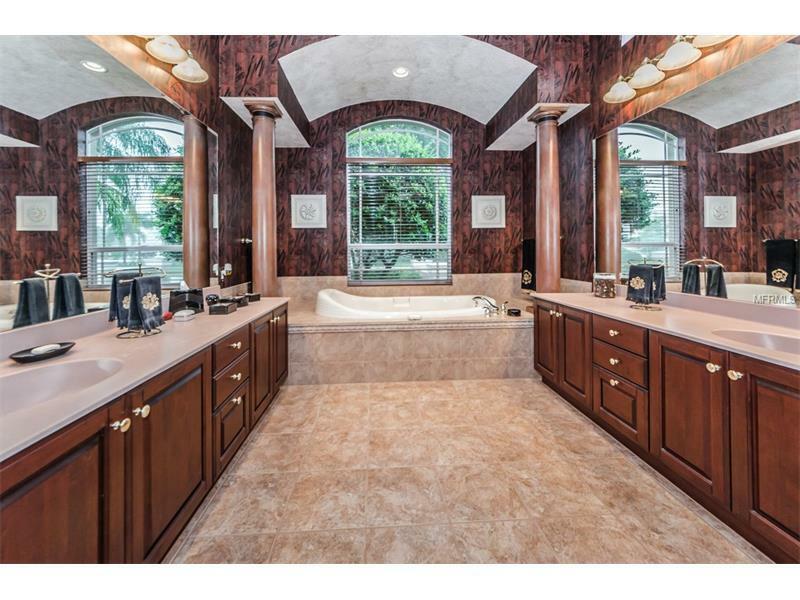 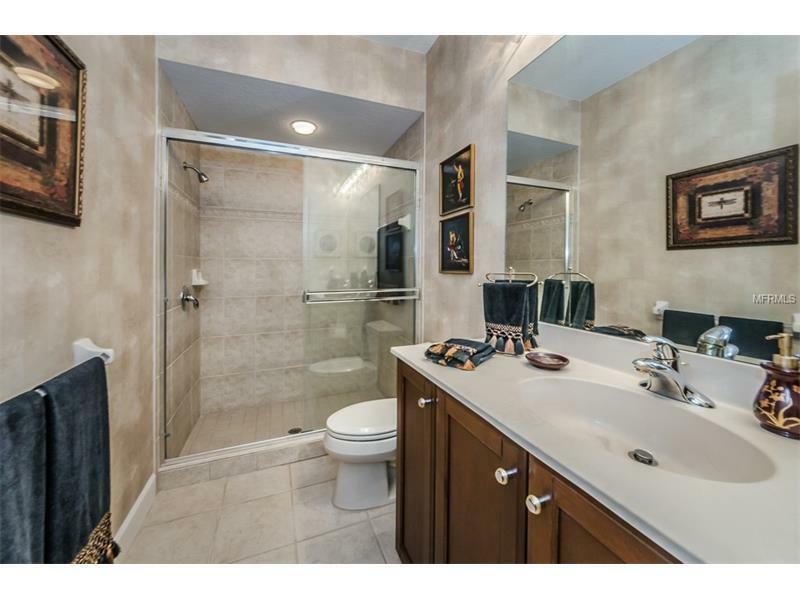 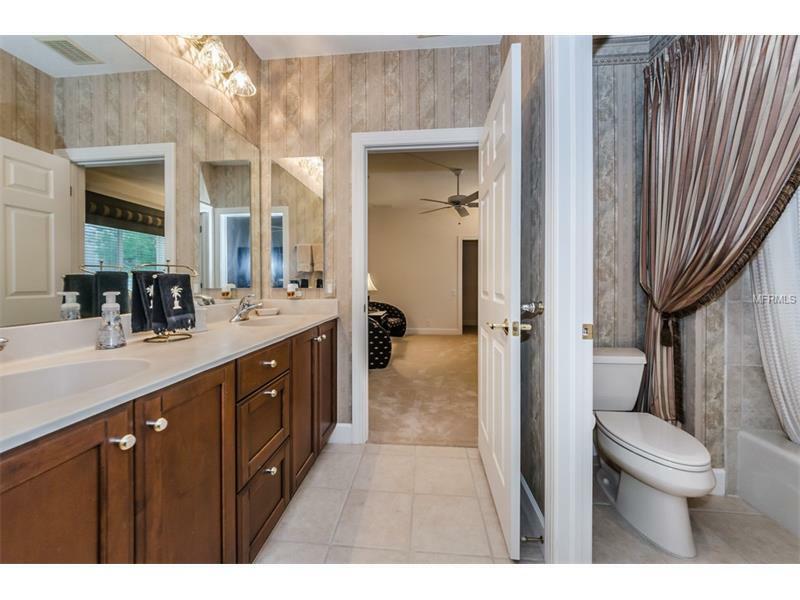 Luxurious master bath enjoys large separate his/her vanities, cherry cabinetry/marble counters, sumptuous built-in tub, sizable walk-in shower & more. 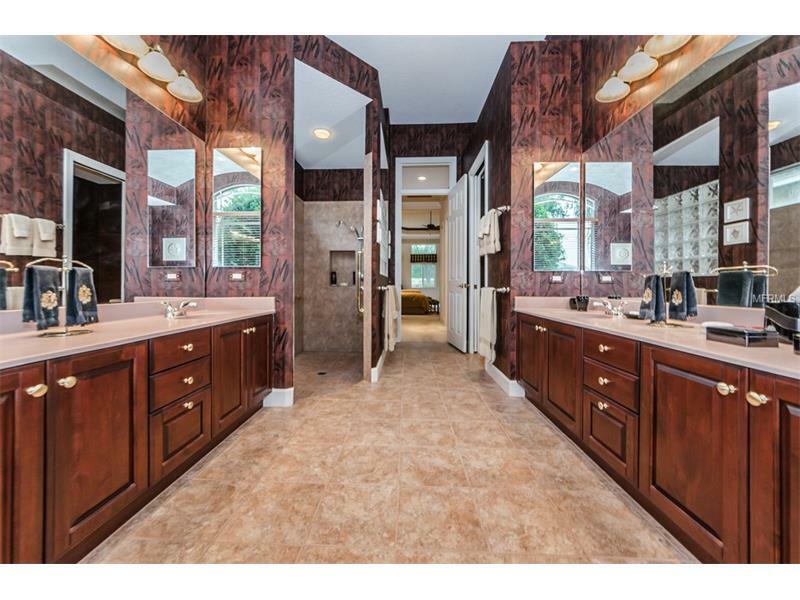 Many, many extras. A beautiful residence for the large & growing family. 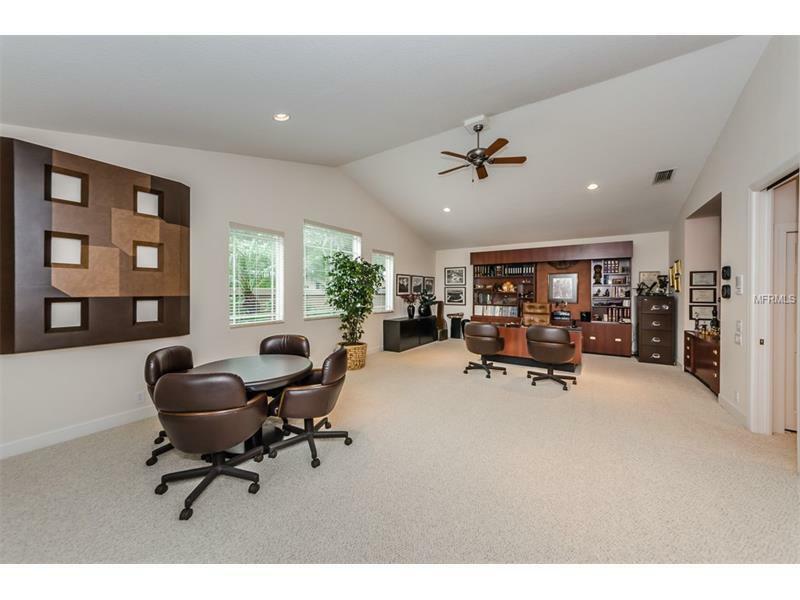 Converted 3rd car garage can revert back to garage as needed.